A leader of the All Progressives Congress (APC) in Ekiti State and an aide to former governor Segun Oni was reportedly shot dead by unidentified gunmen. 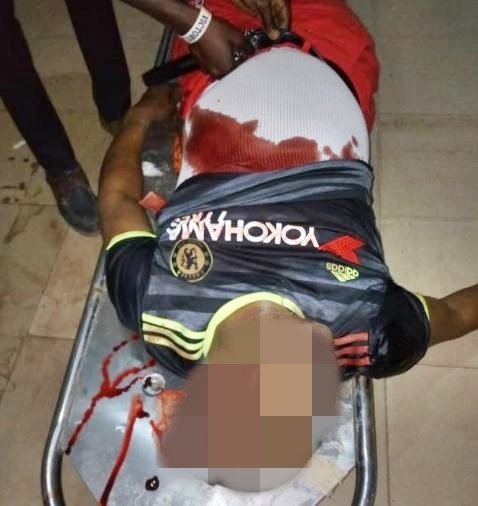 According to reports, he was shot in the Manchester United match against Manchester City last night in an observation center in Ado Ekiti. One witness said that the vehicle with which the attackers had entered was parked in front of the observation center, "they rushed after confirming that he was dead," said a witness.